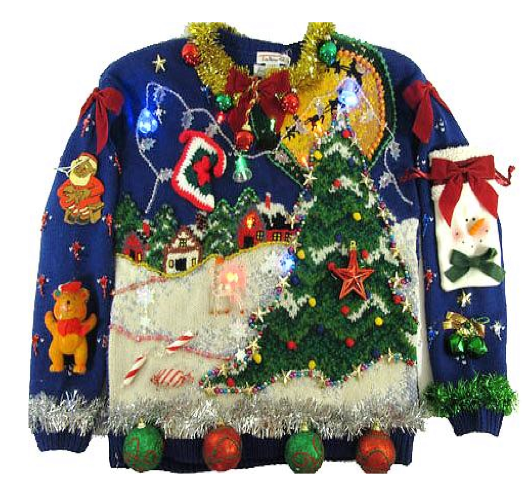 It is Christmas jumpers time – this year we want people to wear their jumpers with pride and for a good cause. We want you to share your pictures wearing your Christmas jumper, nominate your friends to do the same and text CLIONA to 50300 to donate €2. 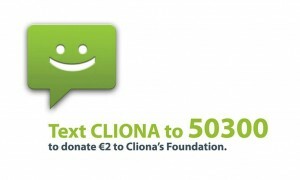 We hope that this could be a really fun way to raise awareness for Cliona’s Foundation.